Wow! This was an impressive museum! 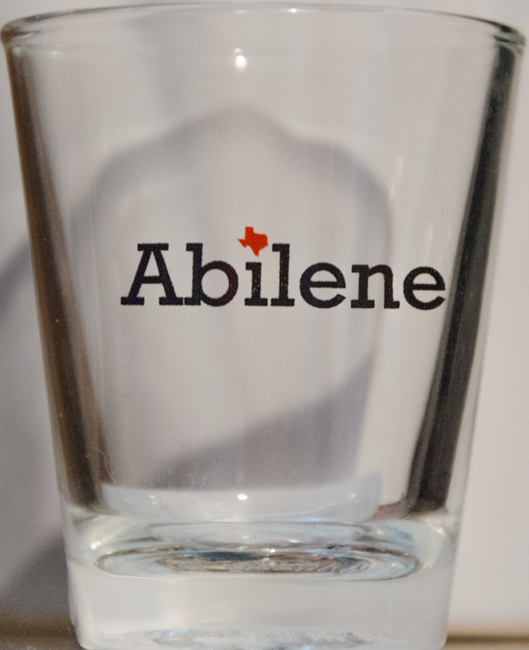 Abilene is a very nice community. 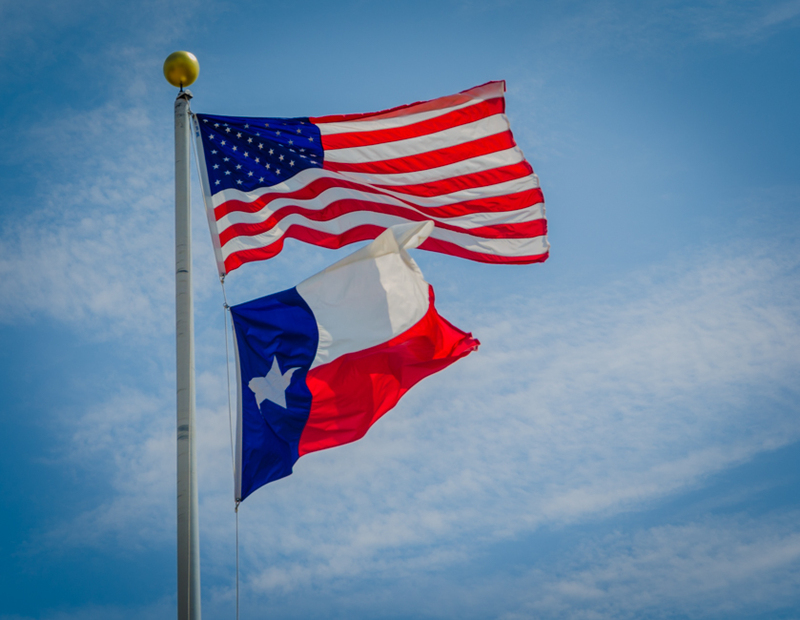 After a wonderful visit with John and Michelle, I left Georgetown (suburb northeast of Austin) and drove to Abilene. There was no rain in Georgetown or in Abilene, but I was in a huge downpour about half way through the trip. The Abilene RV park is amazing because it has 100 foot pull through sites in the whole park. There is also tons of space between sites. Having elbow room is always nice to enjoy! This was a great place. 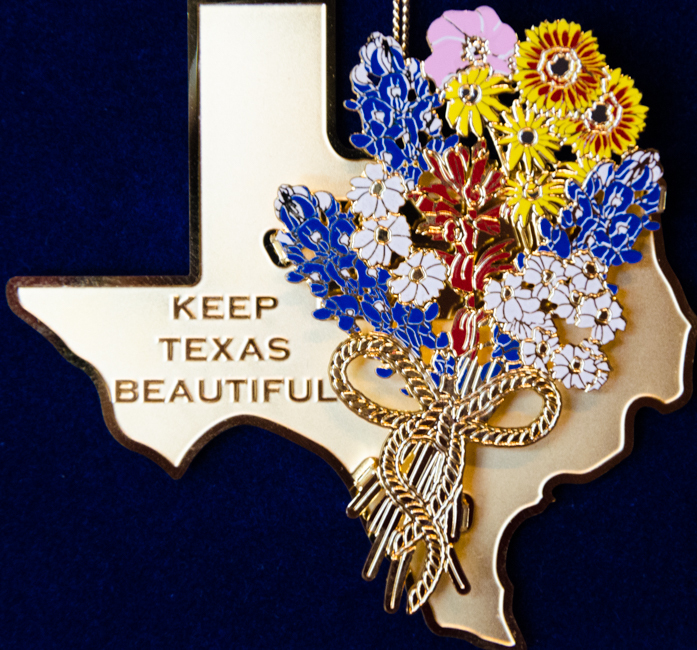 There are many beautiful things in Texas. 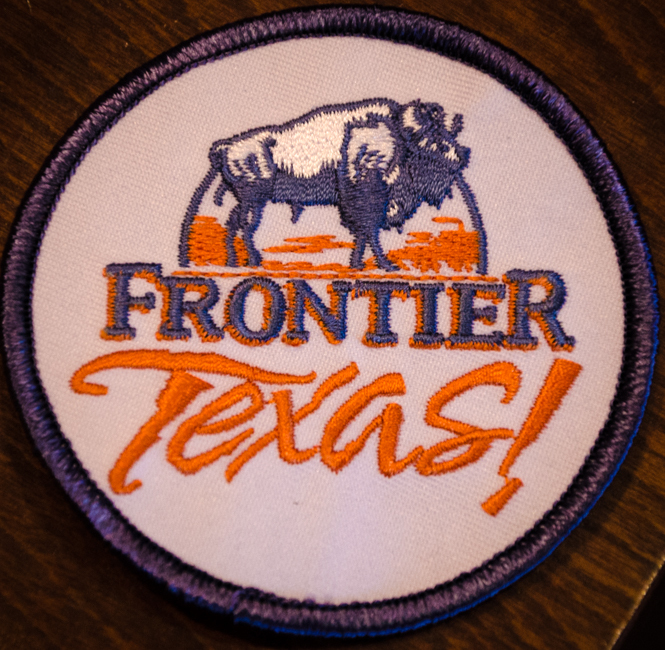 As soon as I got the coach setup, I ate lunch and headed to Frontier Texas! It is a very impressive museum that is filled with videos of people playing different historic characters. I thoroughly enjoyed spending the whole afternoon looking at everything. The videos really brought the history to life. The whole museum was extremely well done. 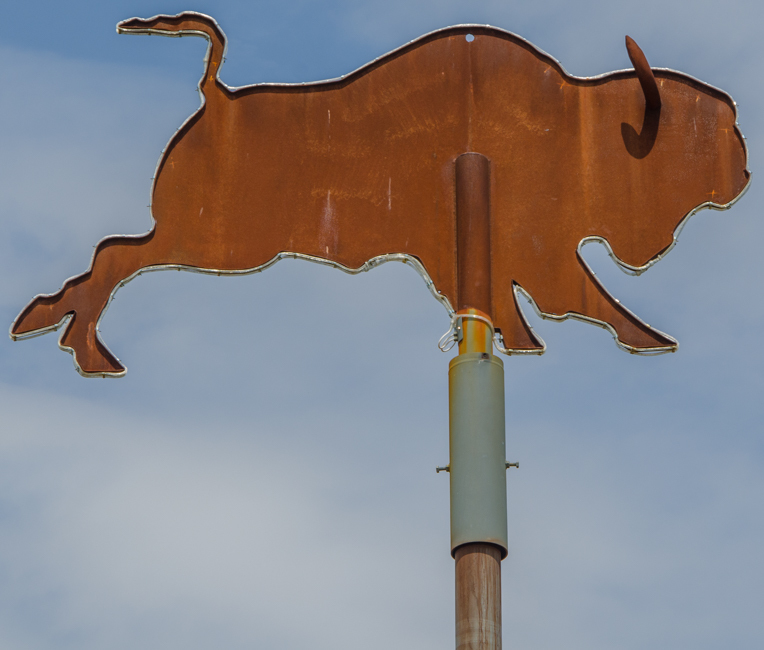 Buffalo (i.e., bison) had a huge impact in this area of the country. 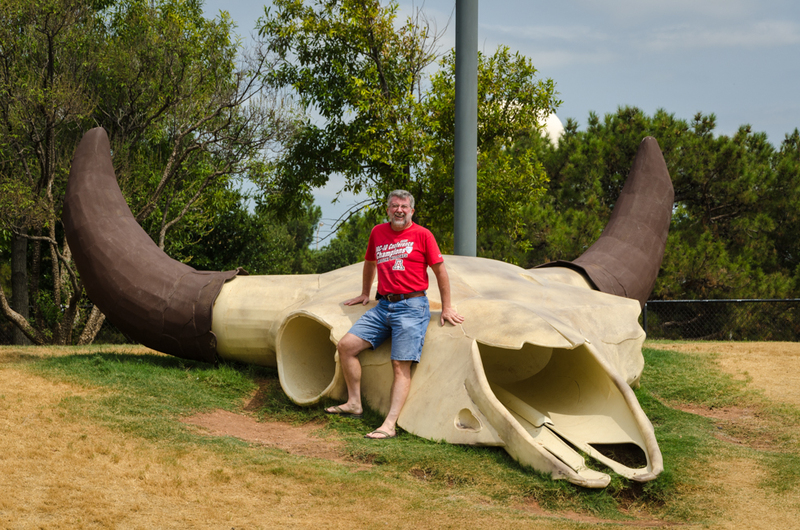 Everything is big in Texas, including the skulls. I next drove to another historic site that was a fort back when there were wars between the Comanches, buffalo (bison) hunters (they specifically said buffalo, not bison, although I think they are bison), white settlers, and US soldiers. I then found a restaurant that had a Tex-Mex version of Mexican food. Very yummy indeed! ← Breakfast Tacos in Austin!